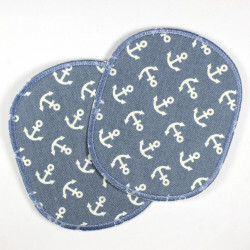 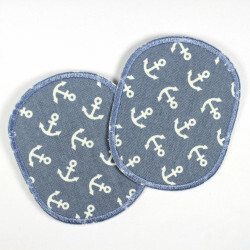 round denim iron-on patches with applied star and white anchor motive, applique, Flickli - solid denim patches with special reinforced applied star perfect suitable as knee patches! 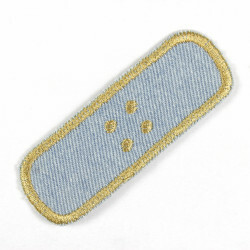 A round jeans patch applied with a small white star with anchors as a motive. 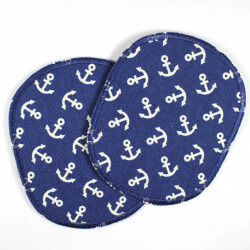 The beautiful appliqué star with anchors is extra tear-resistant reinforced to ensure that these pants patch is perfect as a knee patches. 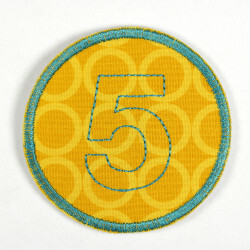 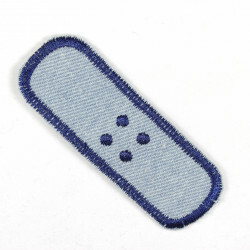 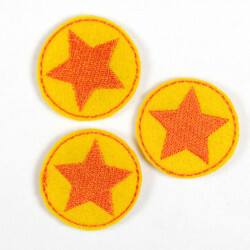 The Jeans Patch is stored with a high quality iron-on film, so that the iron of the patch to a child's play. 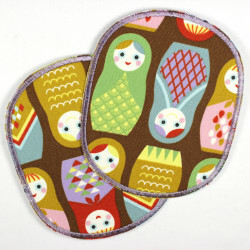 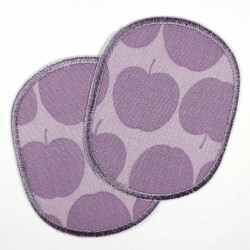 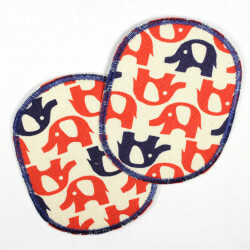 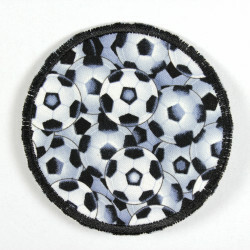 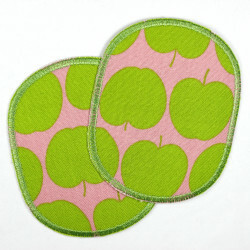 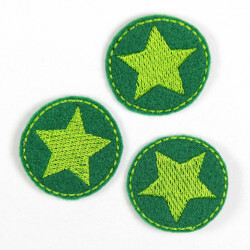 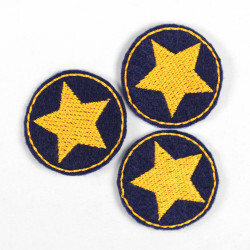 The round shape is as safe and easy and a star motif used as a knee patches. 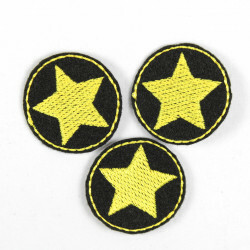 The size of the knee patches with star is well suited for medium and large holes, stains or blemishes. 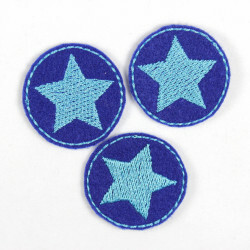 The patch jeans with star comes in a box with a detailed ironing instructions. 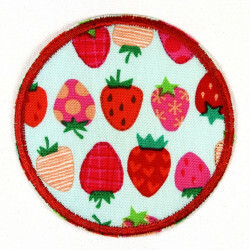 Size: The round Jeans patch has a diameter of approximately 9.5 cm. 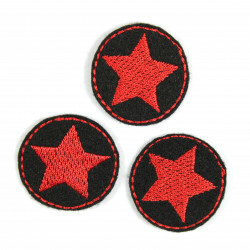 The applied star with anchors from tip to tip about 7 cm. 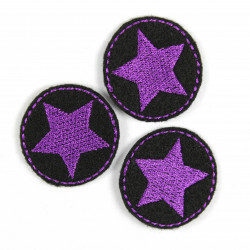 The offer is for a round patch with an asterisk (Fig. 1). 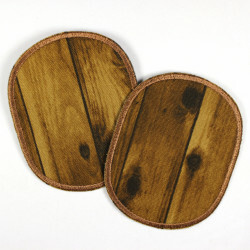 Figure 2 shows this knee patches on a pair of jeans as an example. 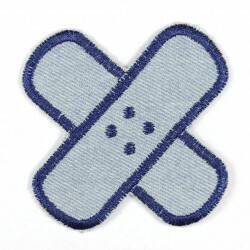 Figure 3 and 4 show further in the shop flickli. 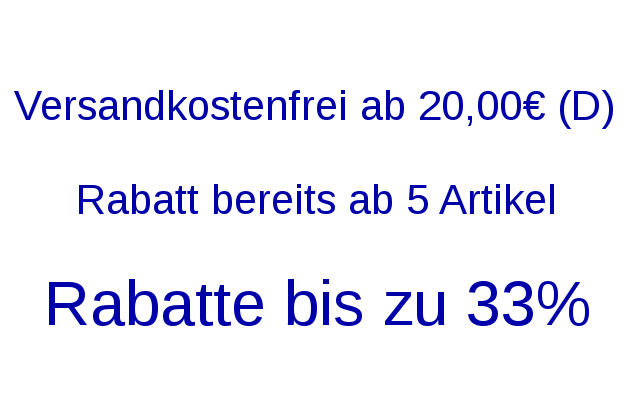 de available colors.